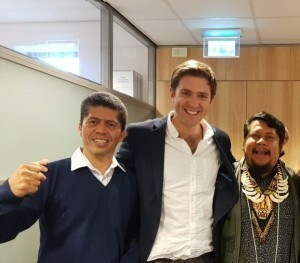 In December 2016, we published a blog post on the Chevron’s Ecuador ‘saga’, presenting the case as an example of the failure of the global environmental justice system. 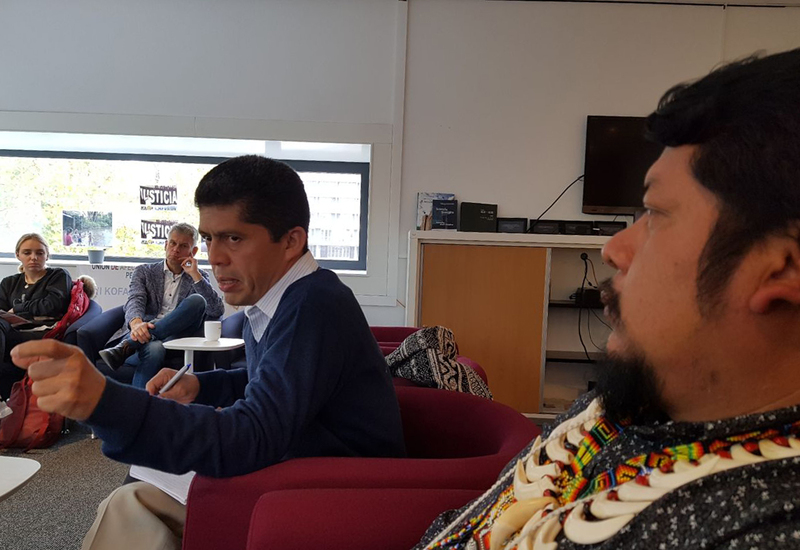 We presented five different scenarios of the battle for justice that since 1993 the Ecuadorean indigenous plaintiffs fight against the Chevron oil giant. Among these fronts, we here zoom in on the scenario that sees Chevron Corporation and its subsidiary Texaco Petroleum Co. against the Republic of Ecuador, the so-called ‘Chevron III’ case . The case was initiated in 2009 by the company under the U.S.-Ecuador Bilateral Investment Treaty (BIT) before the Permanent Court of Arbitration in The Hague . Chevron requested the arbitral panel to declare the State of Ecuador (through Petroecuador, the oil public firm part of the Ecuadorean consortium in which Texaco operated) as the exclusively liable entity for any judgment issued in the Ecuadorean litigation, Chevron vs. Aguinda. 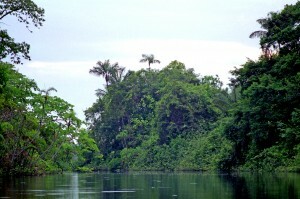 Specifically, the arbitral panel was asked to invalidate the $ 9.5 billion dollars judgement rendered against Chevron in Ecuador in 2011 that found the company guilty for its oil dumping in the Ecuador’s Amazon region where Texaco (later acquired by Chevron) operated between 1964 and 1992. The judgement, issued in 2011 by the Ecuadorean Supreme Court, was recently confirmed by the Ecuadorean Constitutional Court . Chevron’s argument is based on two grounds: first, the company lamented the violation of the U.S.-Ecuador BIT inasmuch as the State of Ecuador did not grant a fair trial to the company in the Ecuadorean judgment. In addition, Chevron defended that it was released from any liability by the Republic of Ecuador by signing an agreement with the State in 1998 absolving the company of any future responsibility for its past operations in Ecuador. On August 30, 2018, the Permanent Court of Arbitration released an award in favour of Chevron, finding that the Republic of Ecuador violated its obligations to protect U.S. companies under the U.S.-Ecuador BIT and international law. The arbitral panel said that the 2011 Ecuador Supreme Court’s ruling had been obtained through fraud, bribery and corruption, thus violating Chevron’s right to a fair trial in Ecuador. The tribunal consequently held that the company is not obliged to comply with the $9.5 billion judgment . 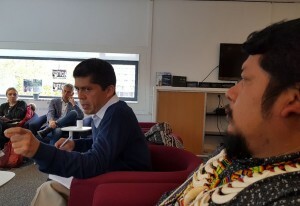 In occasion of the Arbitration Court’s decision, Pablo Fajardo, lawyer of the Union of Affected People by ChevronTexaco (UDAPT) representing the 30.000 victims of the Chevron’s oil contamination, and Justino Piaguaje, President of the Secoya Indigenous people, visited Tilburg University. 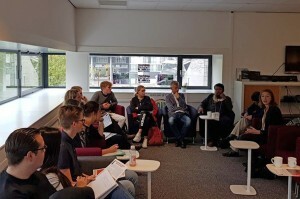 In a seminar organized by Professor Jonathan Verschuuren and Anna Berti Suman at Tilburg Law School on October 26, the guests discussed the Chevron-Ecuador case in light of the recent judgement, reflecting on the applicability of the award against the Ecuadorian plaintiffs and on the broader questions that such an award raises. 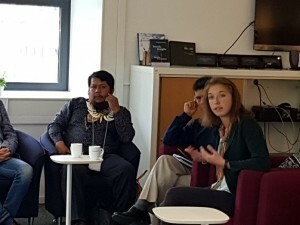 Letty Fajardo Vera and Suzanne Hagemann, spokespersons of the UDAPT respectively in the Netherlands and in Switzerland, and Charlie Holt, legal counsel for Greenpeace International in Amsterdam, joined the seminar as discussants. Mr. Piaguaje introduced the participants to the reality of life ‘on the side’ of the oil contamination left by Chevron and what this means not only for human health but also for the preservation of the unique indigenous culture and lifestyle. Mr. Fajardo continued the discussion with a focus on the legal questionability of the award. From a strictly legal point of view, Fajardo stressed that the allegedly violated U.S.-Ecuador BIT was signed on August 27, 1993, and entered into force on May 11, 1997, which is five years after the termination of Texaco’s operations in Ecuador. However, the arbitral panel applied the BIT retroactively to facts occurred prior to its entry into force. Secondly, it is pretentious that an arbitral panel can affect the Ecuadorean Aguinda ruling, because it cannot have any jurisdiction over the Aguinda plaintiffs that did not even appear in the arbitral trial. In addition, the alleged release from responsibility granted to the company by the Ecuadorean government when the company terminated its operations in Ecuador only regards government’s claims and not private parties’ claims like those of the Aguinda plaintiffs, as also stated in the 2011 Ecuadorean judgment . The recent development of the case inspired a discussion on a number of aspects. First, the stand of the Permanent Court of Arbitration vis-à-vis victims of environmental crimes has been questioned. As Fajardo stressed, it is inadmissible for an arbitral panel to order a State to invalidate a judgment issued in a judicial process between private individuals and ratified by all national judicial instances. The award puts the commercial interests of companies before the human rights of the affected communities. The risk that bilateral treaties may act as a shield protecting transnationals from accountability for human rights violations emerged. In addition, the ruling clearly undermines the sovereignty of the Ecuadorean State and its judicial independence. By asking Ecuador to invalidate the 2011 judgment, the arbitral tribunal is compelling the State to violate its constitutional norm, to disrespect the independence of functions, and to jeopardize the human rights of the Ecuadorian citizens. Overall, the dangerous precedent that this arbitral decision may set was manifested. As a matter of fact, the case risks to become a precedent for releasing from responsibility companies that, with the complicity of states, commit environmental crimes against human beings. The award represents a failure or lack of environmental justice in a system that appears rather dominated by corporate impunity. Case No. 174-2012, verbal proceeding No. 174-2012, Maria Aguinda Salazar y otros v. Chevron Corporation, Quito, November 12, 2013. For more information on the case see A universal obligation of enforcing environmental justice? The Chevron-Texaco case as an example of the actual system’s failure. 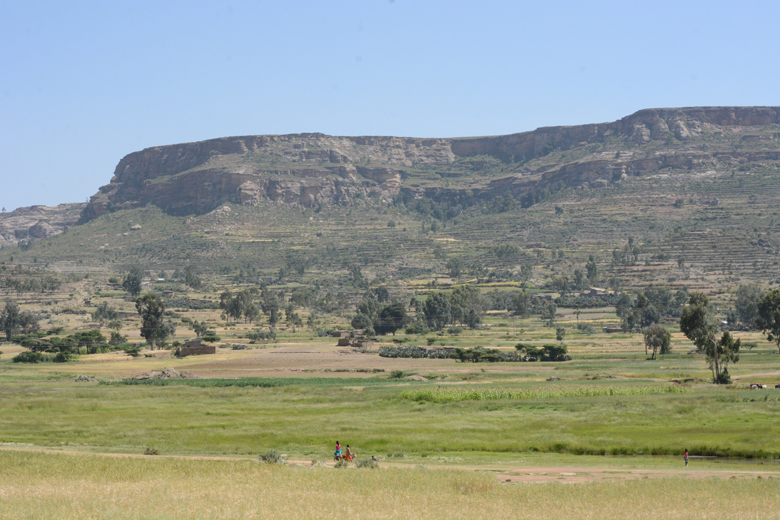 Researchers from Tilburg University and Mekelle University are currently collaborating on a project that aims to investigate the role of civil society organisations (CSOs) in securing sustainable development in Ethiopia. This project examines how CSOs have evolved and changed in response to legislative limitations on their scope of work and funding, and how this has affected their ability to work on and promote sustainable development. In this blog post, we discuss some findings from interviews conducted with a range of organisations, based both in Ethiopia and abroad. This project is part of the ‘New roles of CSOs for Inclusive Development’ Programme which investigates the assumptions underlying the civil society policy framework ‘Dialogue & Dissent’ of the Dutch Ministry of Foreign Affairs. This research is funded by NOW-WOTRO. In 2009, the Ethiopian government adopted a new proclamation that governs the civil society sector. At the heart of this law is a system of categorization of CSOs based on their sources of funding and the nationality of their members. The law creates three groups. The first are Ethiopian Charities and Societies who are locally registered, controlled by Ethiopians and receive no more than ten percent of their funding from foreign sources. 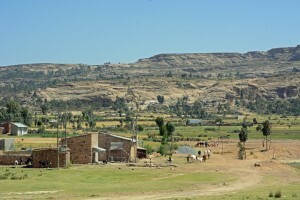 The second group, Ethiopian Resident Charities and Societies, are organisations registered in Ethiopia and whose members all reside in Ethiopia, but who receive more than ten percent of their funding from abroad. The last group, Foreign Charities, consists of those organisations registered in another country and controlled by foreign nationals, who receive their funding from foreign sources. The significance of this categorization is that only organisations falling into the first group, Ethiopian Charities and Societies, can engage in work related to human rights and democracy, and only these organisations can work on policy advocacy and lobbying. Organisations falling in both the other groups are primarily limited to service-oriented activities. This regulatory regime has received worldwide attention and has been heavily criticized for closing down the political space of the CSO sector. For the most part, however, this attention has been focused on the impact of the regulatory regime on foreign and foreign-funded organisations (groups 2 and 3). Over the course of the past few months, we have been conducting a series of interviews with organisations working on and in Ethiopia, in all three groups. What this research seems to suggest is that the impact of CSO laws on local Ethiopian Charities and Societies (group 1 organisations) has been severe, but largely overlooked in current debates in both academic and political fora. 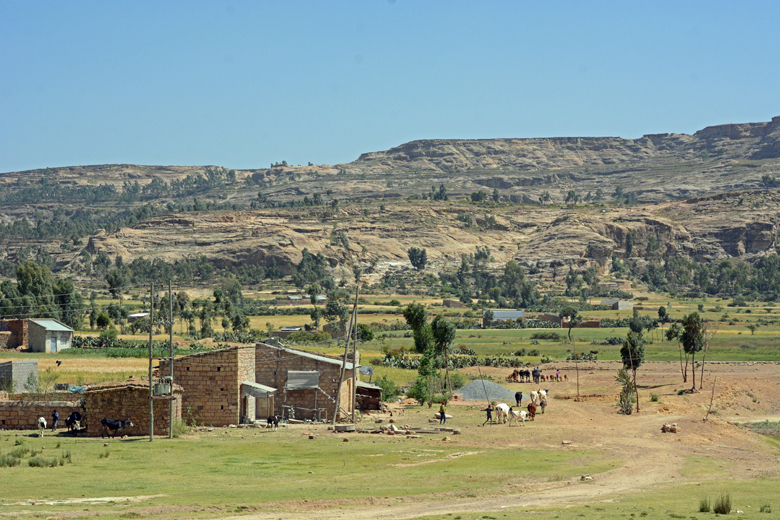 While Ethiopian Charities and Societies can engage in political and human rights work, their ability to do so is radically constrained by their limited access to funding and excessive administrative and reporting obligations. These organisations struggle to raise local funds in a country plagued by poverty and in a political environment that has long viewed CSOs as suspect and as self-serving. Those with the capacity to fund local organisations are reluctant to do so either because they do not want to be associated with a sector historically viewed as hostile by the government or because they feel these organisations lack legitimacy and effectiveness. 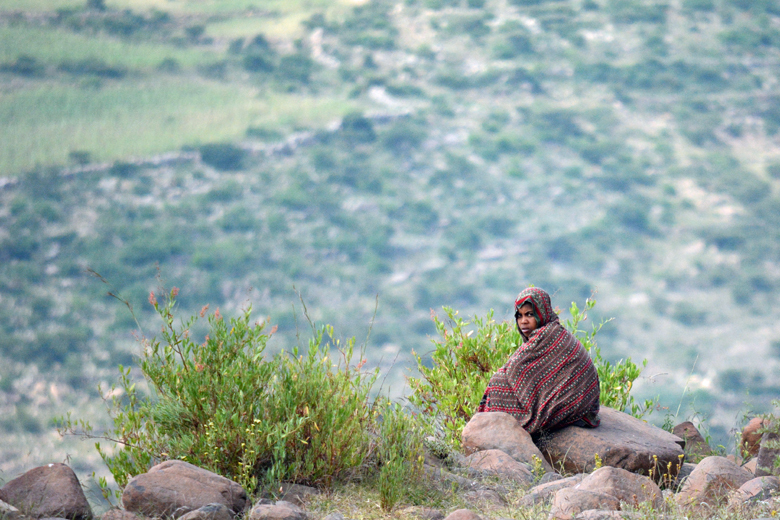 This lack of funding and local support means many Ethiopian Charities and Societies face high staff turnover and have been forced to radically downscale their activities, including reducing the scope of their work and the areas in which they work. 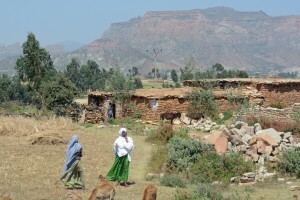 Organisations working on environmental and development issues in remote and rural areas have often been forced to shut down regional offices. 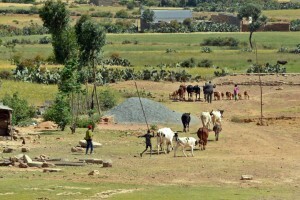 In one case, an organization informed us that it had to stop its programme on food security and related activities, and focused instead on single groups and rights issues, sacrificing the holistic, multi-faceted approach they had previously adopted and shifting their focus away from sustainable development priorities. Ethiopia is in a moment of extraordinary political change. It is a moment of change that was almost unimaginable as recently as February this year when the government imposed yet another state of emergency in response to protests in the Oromia region. Under the leadership of the new Prime Minister, Abiy Ahmed, Ethiopia has taken huge strides towards greater political liberalization over the past few months, releasing political prisoners and welcoming back the exiled political opposition. Prime Minister Ahmed has made it clear that revising the regulation of CSOs is a priority on his list of reforms. A working committee, consisting of various stakeholders, has already been formed to propose reforms in regard to a range of controversial issues, including the Charities and Societies law. For many working in the civil society sector, this is a time of great excitement and hope. Many of the CSO employees we have interviewed, however, saw an ongoing need for foreign funders and organisations to be closely and carefully regulated, even if they consider the current regulation to be excessive. They believe that legitimate concerns remain about foreign funding, donor agendas and the potential for foreign influence in policy-making through the CSO sector. Even if the new regulatory regime will allow Ethiopian organisations to attract a greater degree of funding from foreign sources, many issues remain. For example, it is possible that greater foreign funding may do more to harm their reputations in an already hostile social environment. Many organisations are working hard to establish their legitimacy with both local communities and local government authorities and it is far from clear that an injection of foreign-sourced funding will improve those relationships. 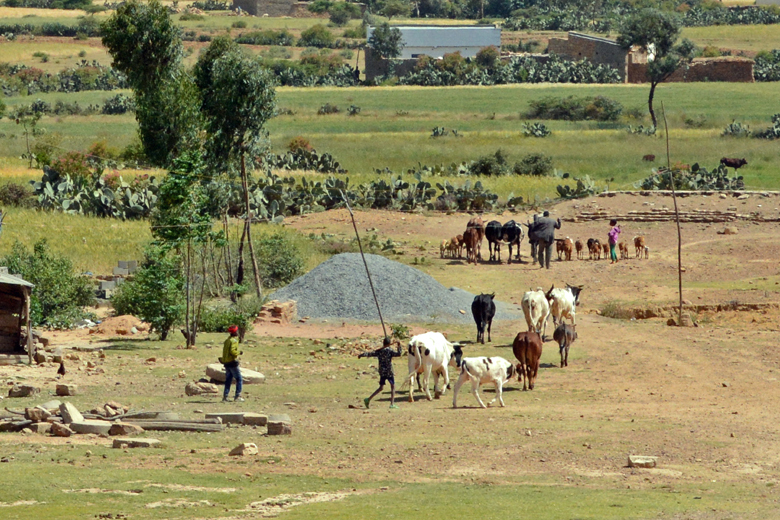 What’s more, foreign-funded projects in the sustainability sector often fail to understand the unique and complex social and environmental context in Ethiopia, resulting in projects that risk doing more harm than good. This raises an important question: What role could or should foreign funders play in supporting and assisting Ethiopian Charities and Societies, if any? Our initial findings suggest that Ethiopian Charities and Societies need support of a number of kinds. These include support through research, networking, training and awareness-raising about their work and impacts. This is particularly important for those organisations working on environmental and sustainability matters who may need greater scientific input, or help communicating with farmers and communities in difficult to reach areas. This is work that can be done without directly funding these organisations and need not wait for regulatory change. Importantly, more efforts are needed to create and support sources of local funding, regardless of any changes that may come to the regulatory regime. Our research thus far suggests that understanding the social environment in which these organisations operate is very important. In the next phase of our empirical research, we hope to extend our understanding of this environment by interviewing a range of social actors, including community-based organisations, church organisations, private sector actors, regulatory bodies and tertiary institutions.